The mission of Crusader Summer Day Camp is to provide excellent care in a Christ-centered environment. 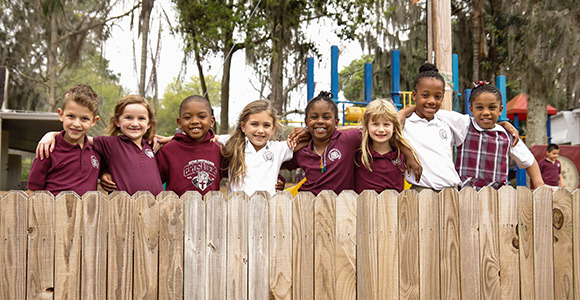 Seffner Christian Academy has outstanding facilities and the staff is committed to the safety of each child. Crusader Summer Day Camp is exclusively for the students of Seffner Christian Academy (K2 thru 7th grade). Registration is completed online through DocuSign. IMPORTANT: SCA will contact you once your registration has been processed and the fee added to your account. Your child's space is not confirmed until you receive a confirmation email. 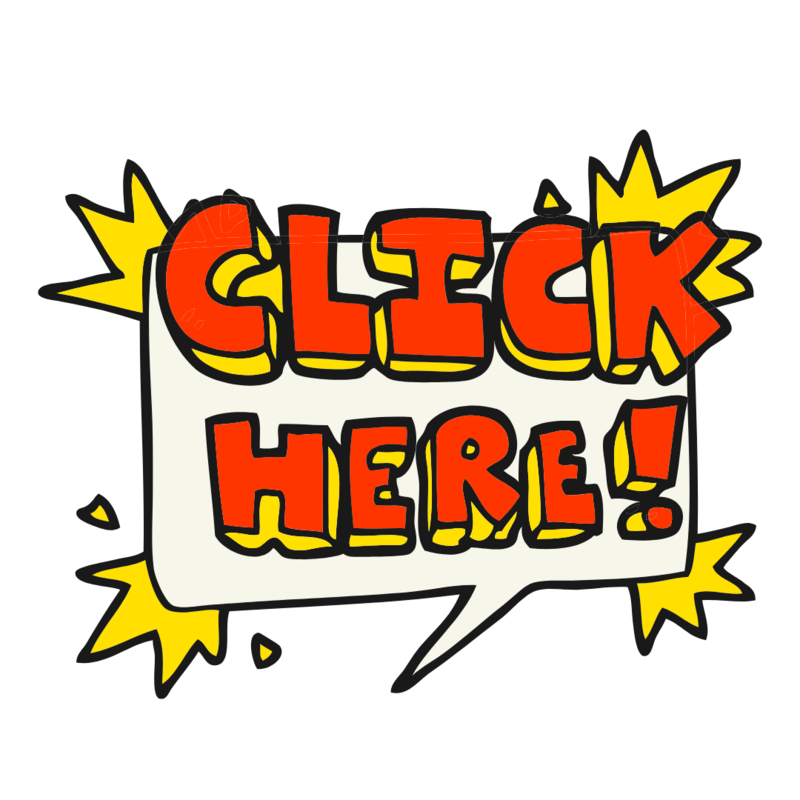 Every attempt will be made to send confirmations within 24 hours. For questions regarding this process, please email info@scacrusaders.com. Ready to sign up for the fun?